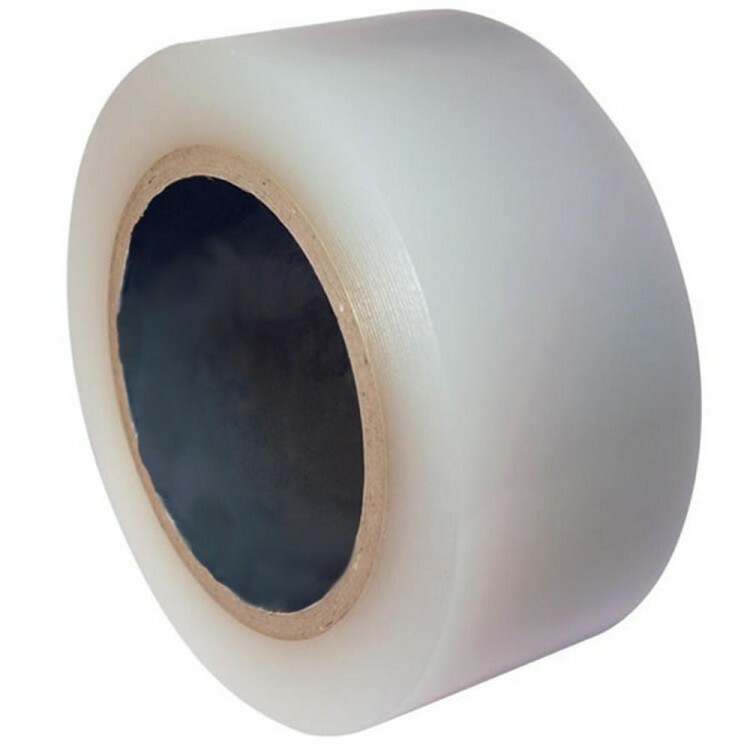 Clear All Weather PE Protective Tape - 50mm x 33m- Campbell International Specialist Tapes. Campbell International clear all weather polythene tape repairs, seals and joins and resists the outdoor elements. The tape is waterproof and unaffected by extremes of temperature. This tape can be used to cover other pipeline tapes to provide more protection against extreme conditions. Other widths available. Contact Us for more information.